According to Billboard.com, Avenged Sevenfold has been sued for breach of contract by Warner Bros. Records. At the end of 2015, the band notified to Warner that they would not render services, citing Section 2855 of the California Labor Code, which limits the duration of personal-services agreements to seven years, the so-called seven-year statute. 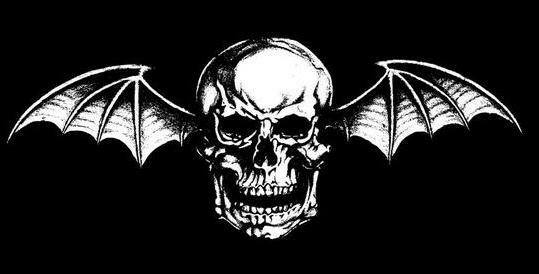 Avenged Sevenfold lawyer said in a statement: "Avenged Sevenfold recently exercised the rights given them by this law and ended its recording agreement with Warner Bros. Records. Underwent multiple regime changes that led to dramatic turnover at every level of the company, to the point where no one on the current A&R staff has even a nodding relationship with the band." He added: "The band looks forward to building a relationship with a new label. 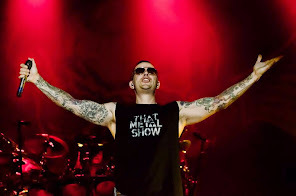 Avenged Sevenfold has every expectation that it will forge the success and personal relationships with them that it once had with Warner Bros."
Warner Bros Records dismissed the applicability of the seven-year rule, saying that Avenged Sevenfold is obligated to put out an additional CD/DVD live album. Avenged Sevenfold was originally signed to Warner Bros Records for five studio albums. In 2015 the label tried unsuccessfully to renegotiate the deal to include a sixth album.